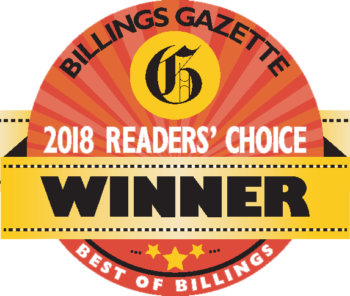 Located in the heart of downtown Billings, Belle en Blanc offers one on one attention you can’t get anywhere else in town. Finding a wedding gown should be a bride’s second most breathtaking yes and we are here to help create that moment. Appointments are strongly recommended so we can give you our best effort in creating that special feeling you have been dreaming of your entire life. 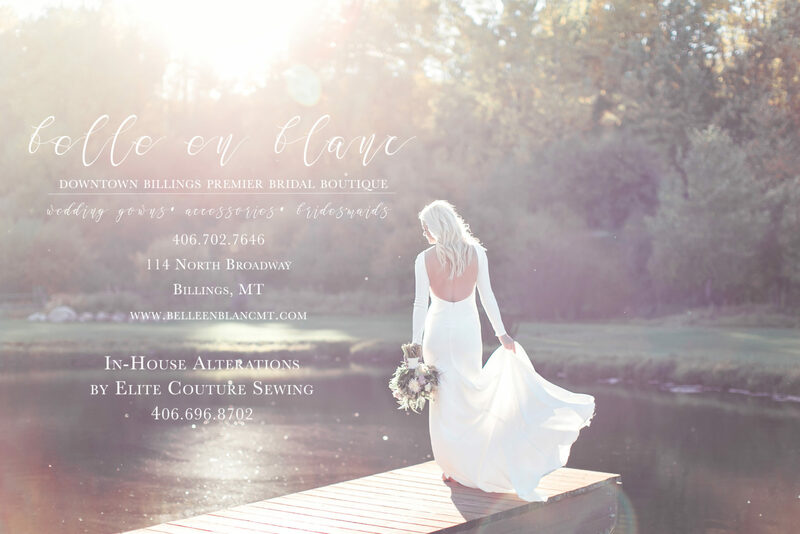 We offer unique gowns, bridesmaid’s dresses and accessories to create that big city look Montana Bride’s search for. The process of finding your gown at our boutique has been developed to insure the bride and her family feels exclusive and special, let us show you how!